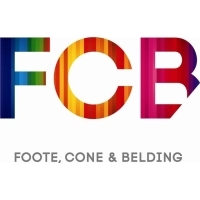 “Two Golds, five Silvers, eight Bronzes and two Craft Certificates: the FCB South Africa group and its agencies have notched up another successful Loerie Awards,” says Group CEO and Chief Creative Officer, Brett Morris. One of the most respected creative talents in the industry as well as one of the few creatives to head a local agency, Morris is proud of the group’s agencies’ performance. “The fact that we won 17 awards at the country’s most rigorous awards festival is proof that we continue to raise the bar on our creative product. And the fact that we won for seven different clients across a number of industries and numerous marketing disciplines speaks to the depth and breadth of our expertise and skills. “I’m particularly pleased with our performance in the non-English categories. FCB Joburg won a Silver Loerie in this category when it launched in 2009 and our regular appearances here are proof of our ability to speak with South African consumers in a way that touches their hearts and souls. 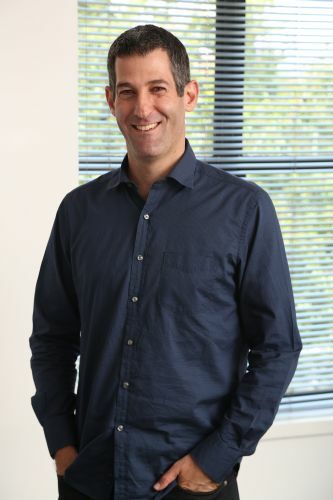 “Congratulations to everyone involved in bringing home the ‘birds’ this year, particularly FCB Joburg and Coca-Cola South Africa and 1886 and Cell C for their Golds,” says Morris.